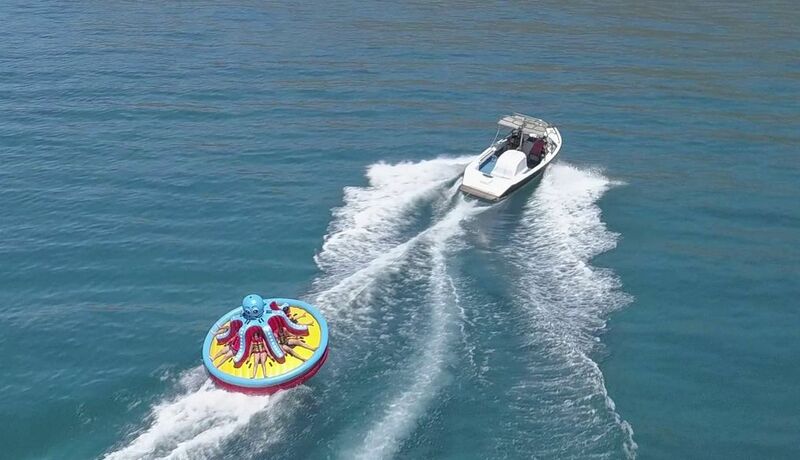 The new Octapus Twister is here to rejuvenate the enjoyment of water sports. A big round tube that twists around it's axis, perfect for families and children! 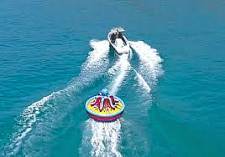 A 4 person ride in the Octopus twister. 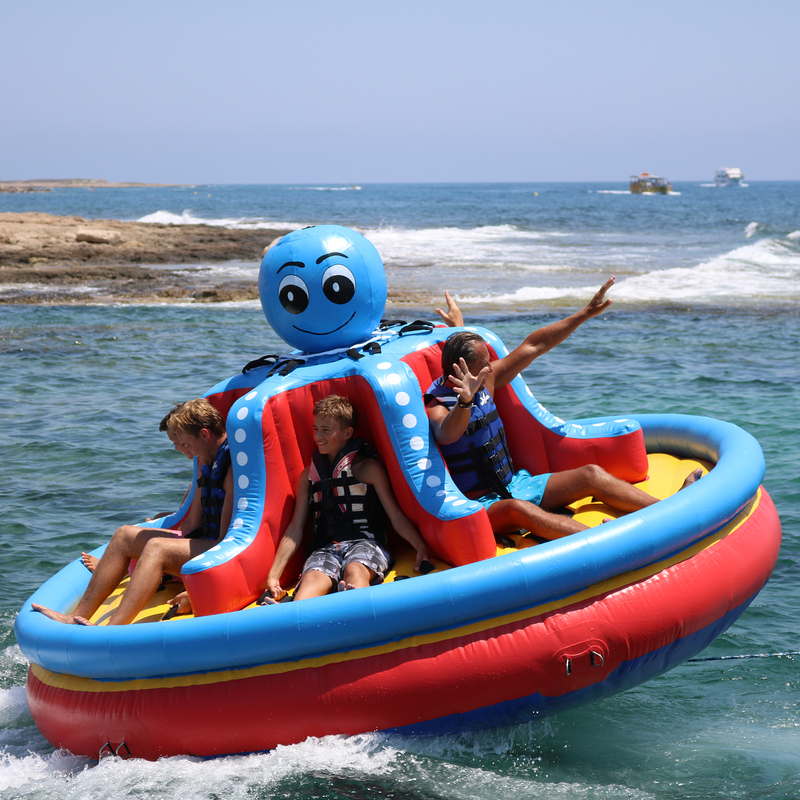 A 5 person ride on the Octopus Twister. A 6 person ride on the Octopus Twister.